I am waiting eagerly for this to be included in Taskpaper as a feature. 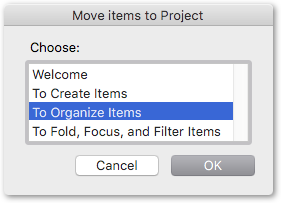 Moving todos around is one of the most annoying tasks in taskpaper. While I agree some of these added functionalities make sense to be core features at some point, I really appreciate the ability to be able to script TaskPaper which has always opened the door to solve things in different ways. Loving these Keyboard Maestro integrations Rob, which is such an equally fantastic app I use every few minutes for something or other.